I often wonder if there is only a certain amount of luck in the world. I do believe there are different types of luck. One type is the old 'the more I practice the luckier I get' type, which is the only luck you can control. Then there's the 'OMG, look, someone's dropped a walletful of CASH. Dinner's on me!' which is the right place at the right time sort of luck. Then there's 'the stars aligning, the sheer forces of the cosmos coming to your aid ably assisted by quite a few battalions of archangels' type of luck. Basically the sort of luck which, in an ordered universe, really shouldn't be allowed. So, it was in that order of things I received this email yesterday. Gaumont International Television (GIT), the new Los Angeles-based scripted TV arm of the French movie studio, has teamed up with The Walking Dead's exec producer Gale Anne Hurd for its latest project. 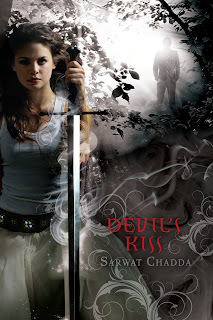 GIT, which launched in September under former NBC Entertainment executive VP of drama programming Katie O'Connell, has acquired rights to Devil's Kiss, a series of young adult novels by Sarwat Chadda from the UK. Hurd will exec-produce a miniseries based on the books, together with Stephen Gallagher (The Eleventh Hour), who will pen the adaptation. 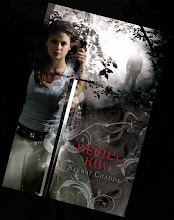 Devil's Kiss tells the story of a modern teenage girl raised by her father to become a member of an ancient order of knights, drawing on the mythology of the Knights Templar and the Crusades. Beatrice Springborn, who joined Hurd's Valhalla Entertainment as executive VP of production and development last year, picked up the project. The books and TV series will appeal to fans of Twilight and True Blood, according to GIT CEO O'Connell. 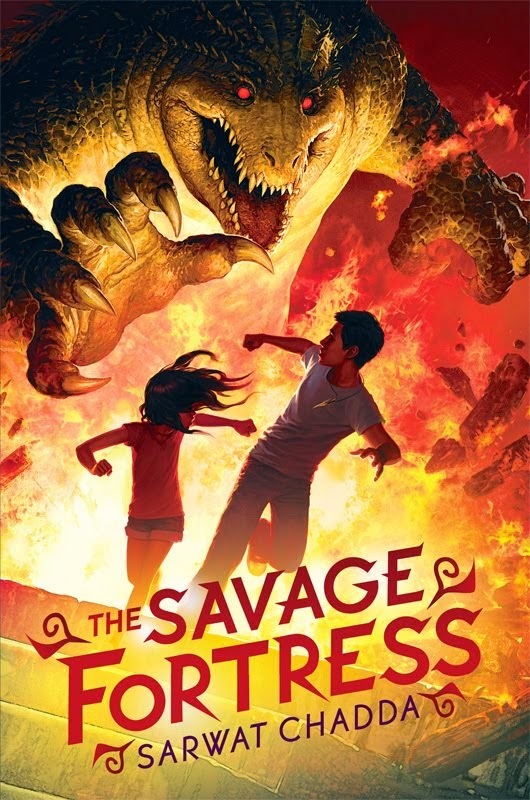 "We wanted to work with the incredible Gale Ann Hurd and were so happy that she presented us this novel. We read it and fell in love with the story's scope and emotional resonance," said O'Connell. "I had worked with Stephen Gallagher in the past and he had such a fresh and wonderful take on how to transition this to a television show." GIT, which brought former Power executive Erik Pack onboard to head international sales and coproductions, will be pitching Devil's Kiss to broadcasters in the UK in the coming weeks. Hurd (Terminator, Aliens), who is also currently developing a series based on the novels of former UK MP Jeffrey Archer - as reported by C21 recently - said of her latest project: "I couldn't be more excited to work with the Gaumont team on Devil's Kiss. We share the same vision for Sarwat Chadda's books. Bili, the central character, is a unique heroine, and her epic adventures make her ideal for a television series." Devil's Kiss will be the third project that GIT has put into development after announcing its arrival on the scene ahead of Mipcom, where it debuted Hannibal, a one-hour drama based on Thomas Harris's Dr Hannibal Lector novels, which was picked up by NBC earlier this months. Also in the works at GIT is Madame Tussaud, a six-hour miniseries about the famous artist and business woman who survived the French Revolution. Michael Hirst (The Tudors) will executive-produce with Alan Gasmer and Sherry Marsh. I mean, HOLEY MOLEY, right? It's still got a few hurdles (and big ones) to jump before we have Billi on the screen but, sheesh, I never, ever thought it would get this far. Remember, I thought we'd be lucky to be able to buy a new carpet with my first book deal (which we did too, very nice, from John Lewis but, blimey, it was a chore and a half to get it fitted). So, there are MANY people who have moved heaven and earth to get the celestial bodies in the right place to make this happen. I mean Sarah Davies (of course), Jerry Kalajian, Gale Anne Hurd (big fan-boy moment when I met her! ), Beatrice Springborn and the GIT crew. You're all invited around mine for Christmas lunch. We're having the traditional Murgh Mussallam. Oh my God! I can't believe this is happening! :'D I'm so excited! Eep! Congrats Congrats! I am so excited ^_^. It's all good stuff, Sarwat! Keeping fingers crossed!